WICA is the Civic Association representing the Philadelphia PA neighborhood between East Falls and Manayunk at the gateway to the park where the Schuylkill River and the Wissahickon Creek merge. 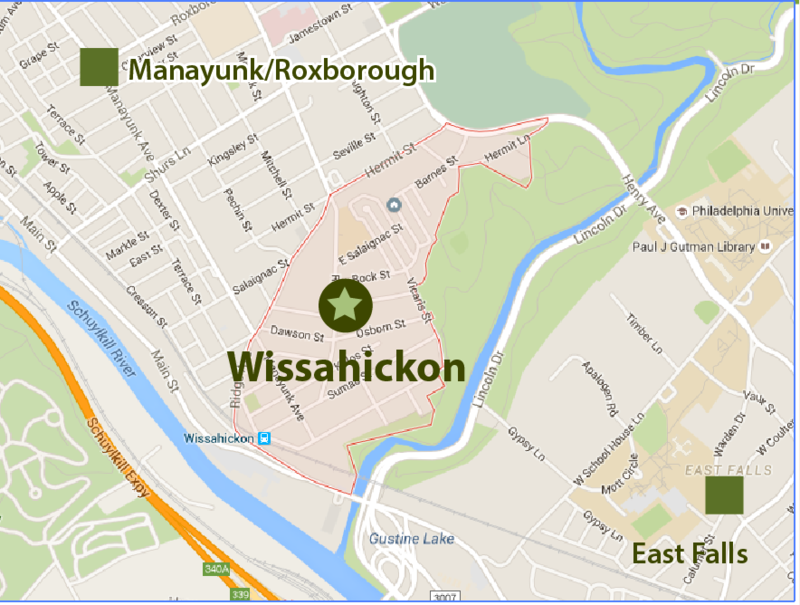 There are multiple things you can do to get involved in the Wissahickon community. Become a member, attend monthly meetings, join a committee or make a donation. Every little bit helps. WICA is a community-based volunteer organization. We welcome your generosity and support to preserve and enhance the quality of our neighborhood. WICA is a 501(c)3 non-profit organization. All donations are tax-deductible to the extent allowable by law. © 2019 Wissahickon Interested Citizens Association.